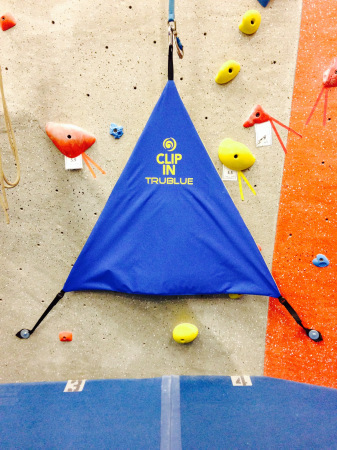 Are you a member of our climbing gym? Do you have an OVERhang belay tag? Then you qualify to take a FREE workshop to become certified to check others on autobelays! At OVERhang, anyone using an autobelay must be checked before they start to climb. It used to be that only OVERhang staff could check. But now we are training mature members with belay tags to check too! They'll be issued purple belay tags. Anyone with a purple belay tag can check others (if they choose). For more information regarding the course check out the Autobelay Checker Workshop webpage. Call the gym to register!